The blockbuster herbicide Roundup causes damage to the human endocrine system at levels that people could easily — and legally — be exposed to, according to a new study conducted by researchers from Flinders University in Australia. The researchers found that, in a laboratory study, Roundup killed cells responsible for producing progesterone in women, leading to a drop in levels of that hormone. The effects were seen at Roundup levels currently permitted in Australian drinking water, which 1 mg/L. 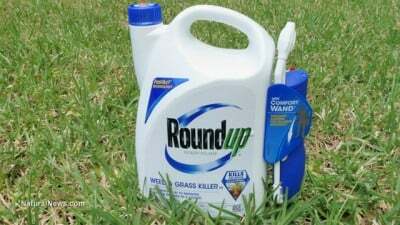 The US Environmental Protection Agency’s drinking water limit for glyphosate is 0.7 mg/L; however, that does not take into account the other ingredients of Roundup.